Wondering Where to Stay for the Big Game? For the first time since 1985, American football fans can enjoy The Big Game–this year dubbed “Golden,” since it’s the 50th and it’s being held in the Golden State–in California’s Bay Area! Scheduled for February 7, this year’s big game is being held in Santa Clara’s Levi Stadium. If you’re wondering where to stay for the Big Game, The Purple Orchid is perfectly located just 38 miles from Santa Clara, giving you the opportunity to enjoy convenience without all the crowds and traffic. You’re just a short drive from the stadium, but light-years away from the congestion. 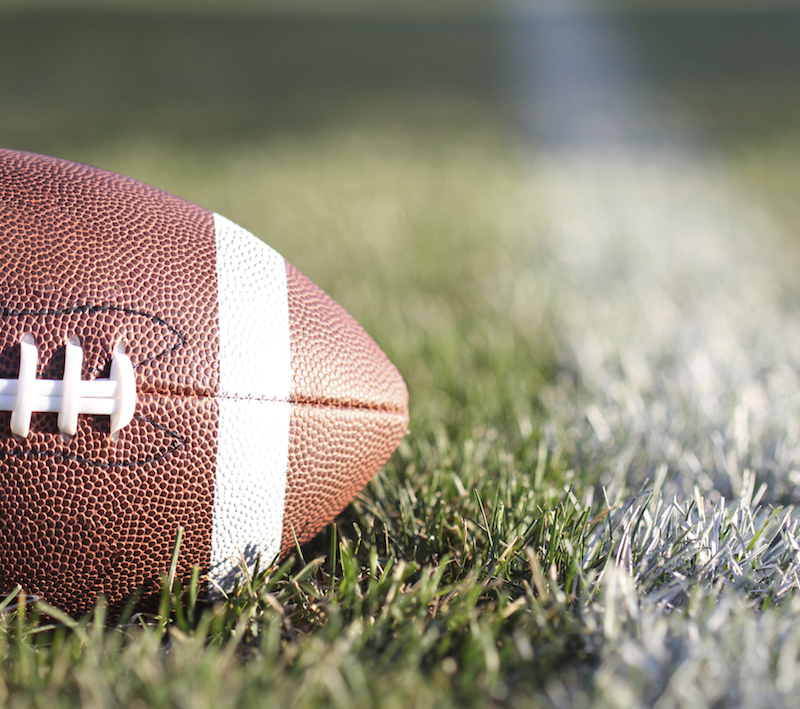 Whether or not you have tickets to The Big Game, there’s so much surrounding it you can participate in and enjoy. 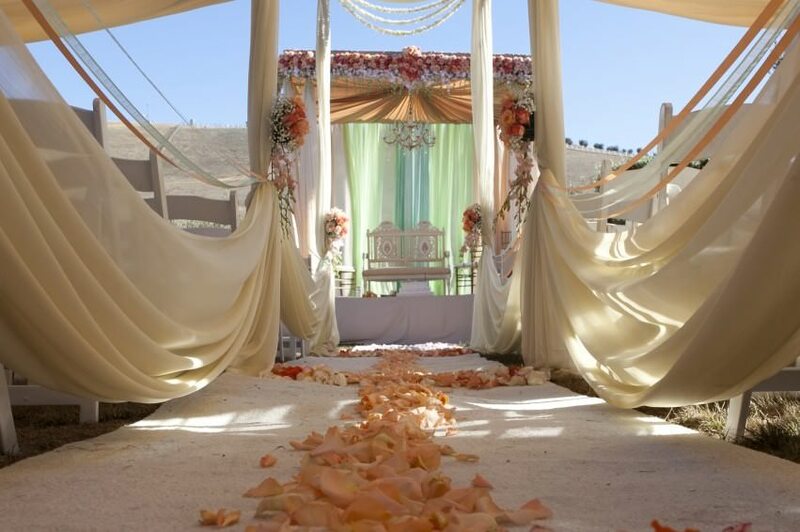 The Purple Orchid Wine Country Resort and Spa is your ticket for luxury lodging so you can easily get to the festivities. Even if you don’t have tickets to get inside the stadium, staying at The Purple Orchid allows you the necessary proximity to still take part in all the fun. If you’re scrambling to find out where to stay for the Big Game, look no further than The Purple Orchid. 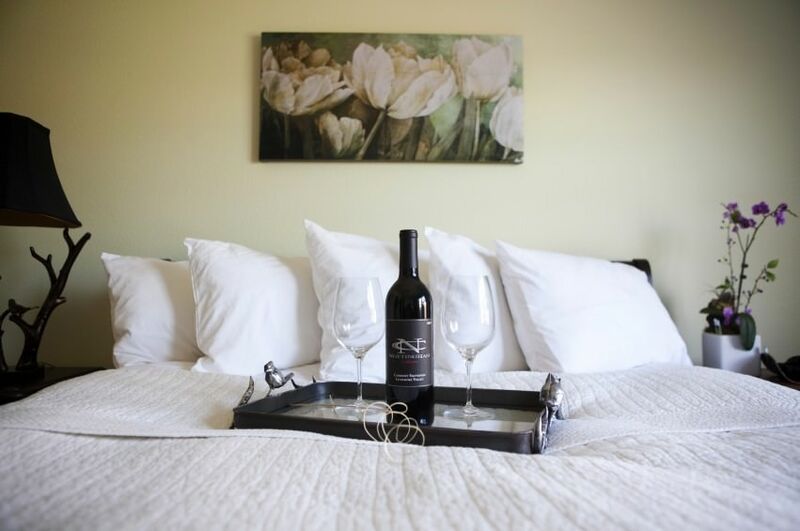 We have 10 exquisite suites right in the heart of the Livermore Valley Wine Country. Just 38 miles from Santa Clara and the stadium and just 48 miles to San Francisco and The Big Game Experience, you can still be part of all the festivities without being stuck at the end of the day. You can take part in The Big Game Experience beginning January 31, but there’s more to explore before and after the football action. 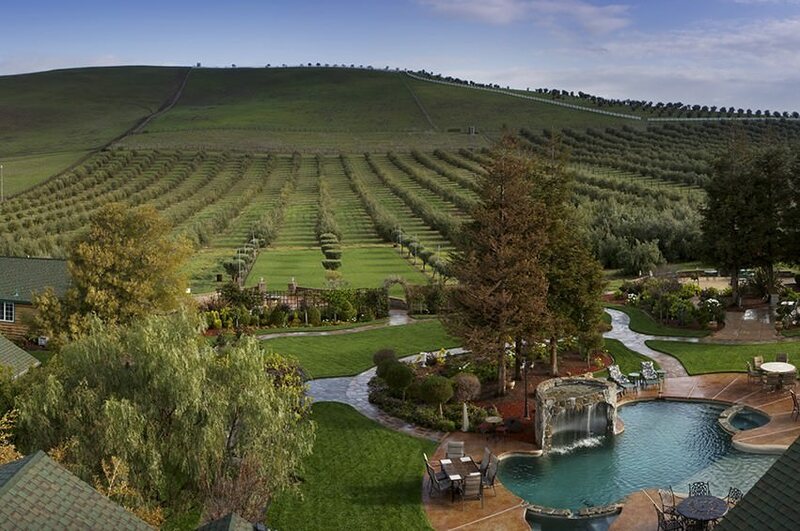 If you’re wondering where to stay for the Big Game but you’re not sold on Livermore, consider this: Livermore Wine Country features more than 60 wineries (we’ve written about some of our favorites before!) for you to tour and taste. You can take a tour on the Wine Trolley, or even make your own wine at The Winemakers Studio. If golf is your way of unwinding, Livermore has some excellent courses for you to play through. And our hiking and biking are rewarding ways to exercise and sight-see at the same time. Downtown Livermore is lively and full of excellent dining options (we’ve listed some of our favorite high end bars and also some of our restaurants in the past) that will surely be far easier to find a table in than in the nearby Bay Area. After you’ve washed off the face paint, why not treat yourself to a facial at The Purple Orchid? You’re sure to be amped up from the game, and a massage is the perfect antidote to fatigued muscles and tension. The Purple Orchid is just minutes from the Dublin BART station that’ll take you right to the city. We’re also minutes from the Livermore Ace Train, which goes directly to the stadium–a great way to avoid traffic and the cost of parking. Why wait any longer? Book your stay at The Purple Orchid and guarantee a place for yourself in The Big Game Experience!